Miami Cannabis Card Doctor Will See You Now! Lowest Prices in Miami. $185 Evaluations. No Hidden Fees. Free 70-Day Refills! A Florida medical marijuana card (medical cannabis card) is a state issued identification card allowing patients to purchase marijuana legally. Are There Cannabis Card Benefits? There are many benefits of a medical marijuana card recommendation in Florida, ranging from health benefits, legal protections and more. KindHealth believes that anyone who needs a card should get a card. If you are a Florida resident simply follow these 5 easy steps. KindHealth has Moved! Stay Tuned for Details. Miami Medical Marijuana Card from KindHealth Florida. Let a KindHealth Miami cannabis card doctor help you discover how to vape or safely use cannabis oils, tinctures, edibles, capsules, extracts or topical marijuana cream. Our doctors prescribe all types that work best for you. Our certified Florida cannabis doctors specialize in performing medical marijuana evaluations. They understand your needs and prescribe the cannabis and CBD you need to improve your health. CBD Doctors in Florida for Your Miami Medical Marijuana Card. Get Legal Today! The 2016 Amendment 2 to Florida’s Compassionate Care Act legalizes medical marijuana with Florida's Office of Medical Marijuana Use. This allows CBD doctors in Florida or a specialized KindHealth Miami cannabis card doctor certify qualifying patients with debilitating conditions for the Medical Marijuana Use registry. Schedule an appointment to obtain your medical marijuana card from the best CBD doctors in Florida and at the most affordable price.  Our primary aim is to evaluate and support patients seeking relief from a variety of ailments via tested and proven cannabis-based treatments. We provide 24/7 verification online or phone verification for our clients and we keep all their records private.